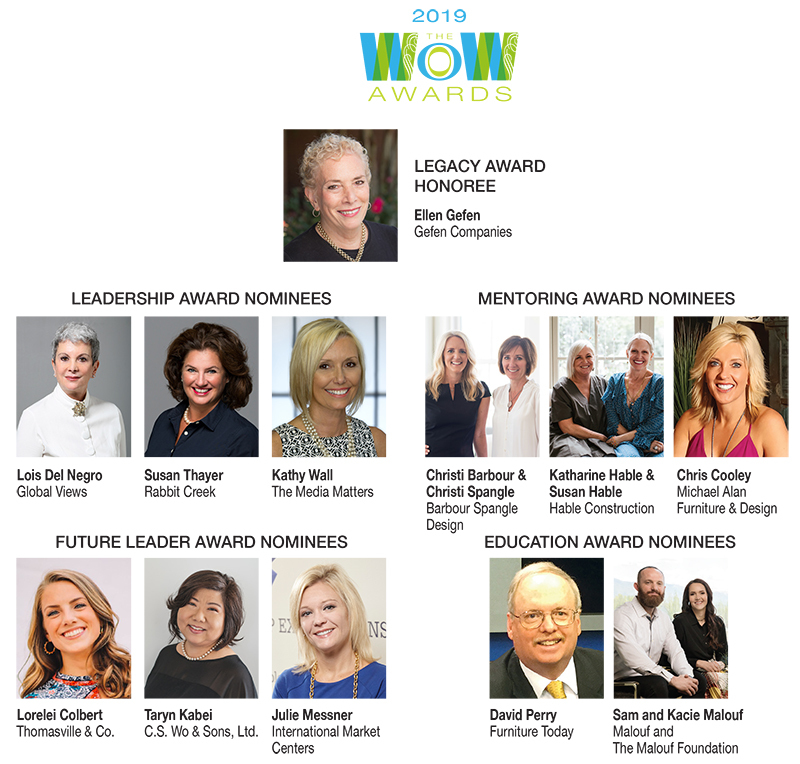 Join WithIt for a special evening of inspiration and celebration honoring women of excellence in the home and furnishings industry. Lorelei Colbert, Thomasville & Co.
Taryn Kabei, C.S. Wo & Sons, Ltd.